Woohoo!!! 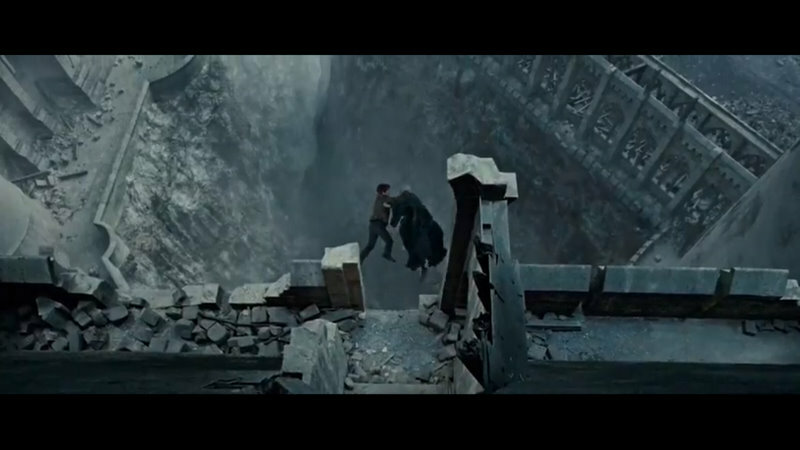 The Trailer is nothing less than epic.. 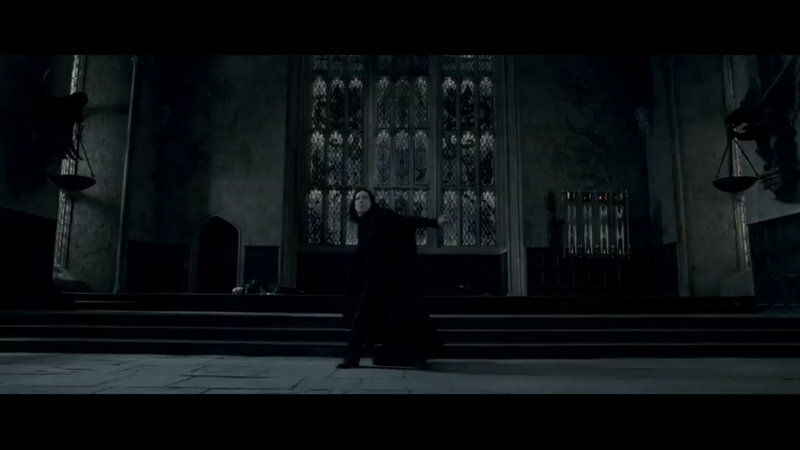 Though I thought the background music was too much like the star trek one..
Severus Snape walking towards what I believe is Spinner’s End (His childhood home where he met a certain young lady *cough*) edit: Obviously I souldn’t be making posts after a party.. 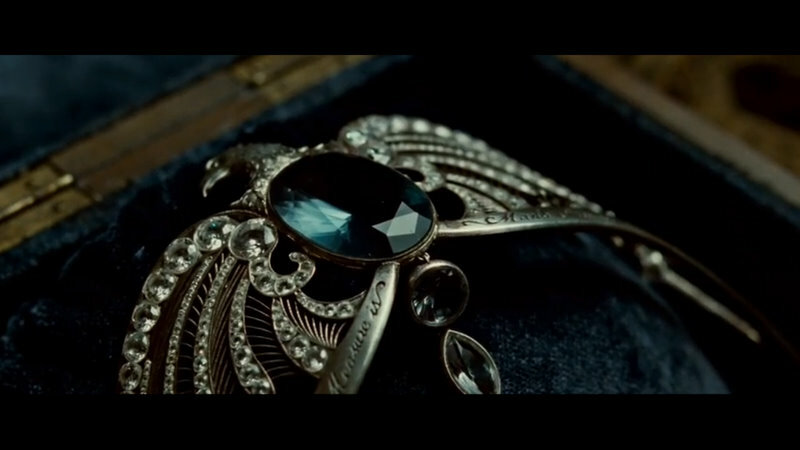 But anyway, yup this is Godric’s Godric’s Hollow. Thanks for the heads up. 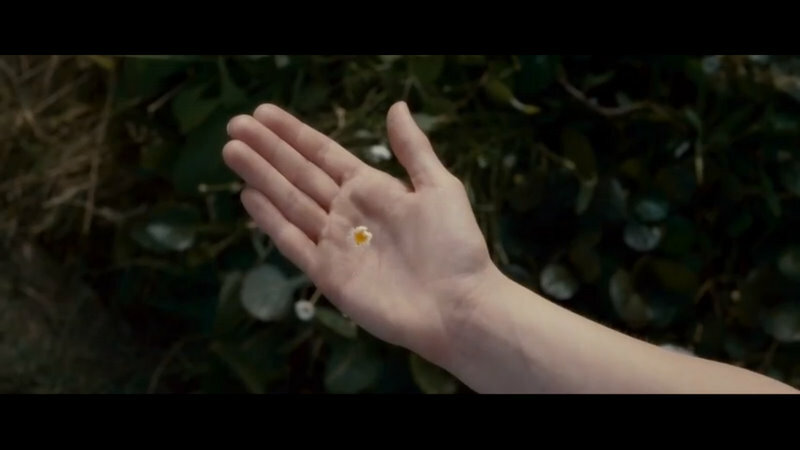 And Lily shows her sister the peculiar ability to manipulate a bud into a a flower. 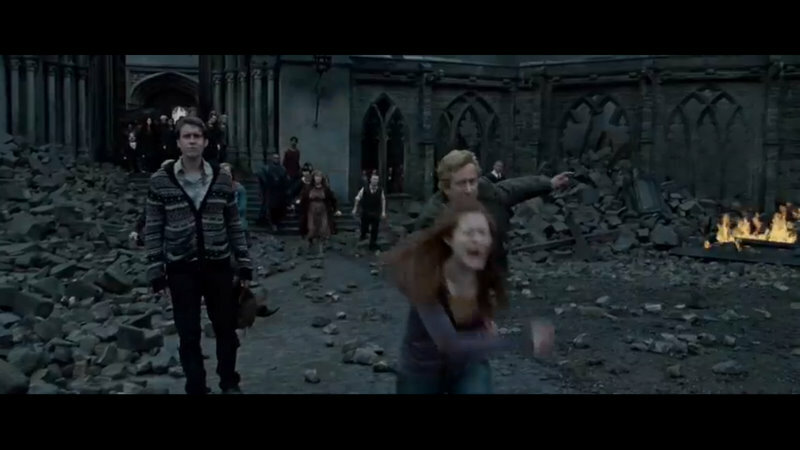 Considering Lily comes from a muggleborn family she doesn’t know why she is able to do so. 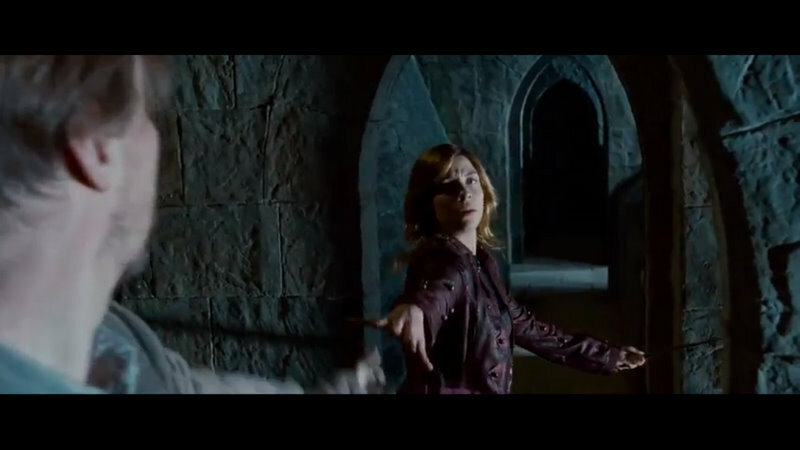 It is only after a young Severus Snape explains magic to her that she knows. 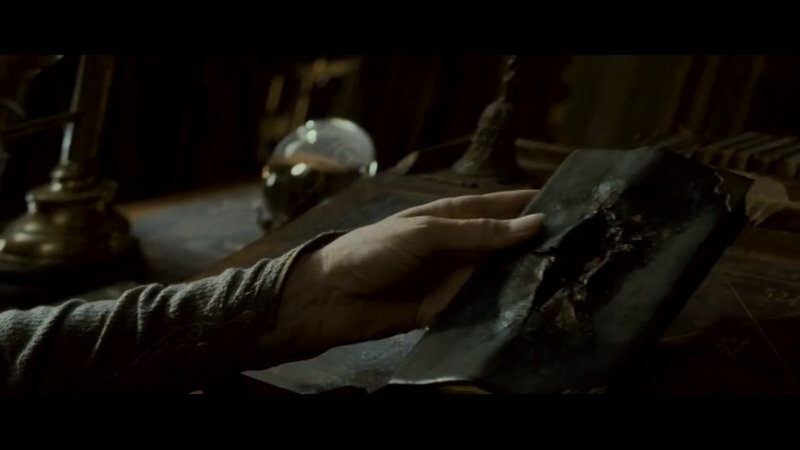 Tom Riddle’s Diary (also know as Horcrux number 1) after it was destroyed by Harry with a Basilisk fang. Two mysterious male, female hands. 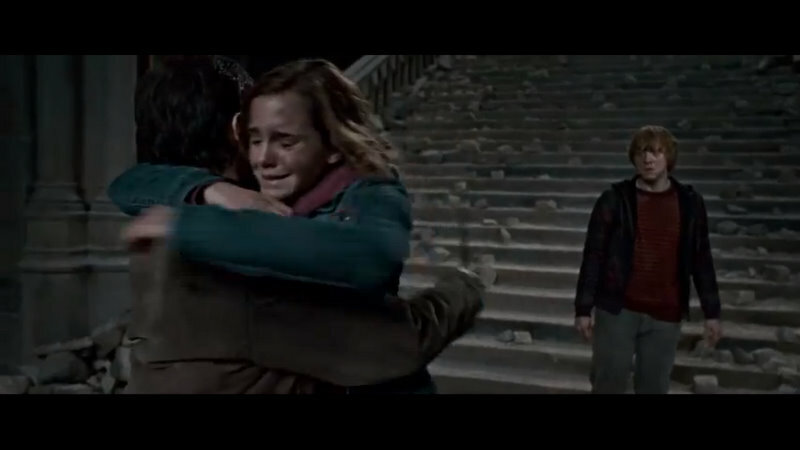 Could be young Severus and Young Lily. 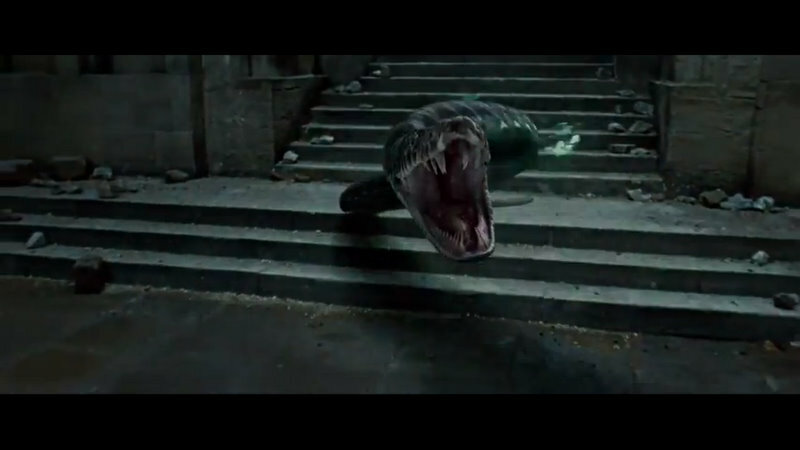 I didn’t think much of this image until I noticed that Voldemort is on the ground. 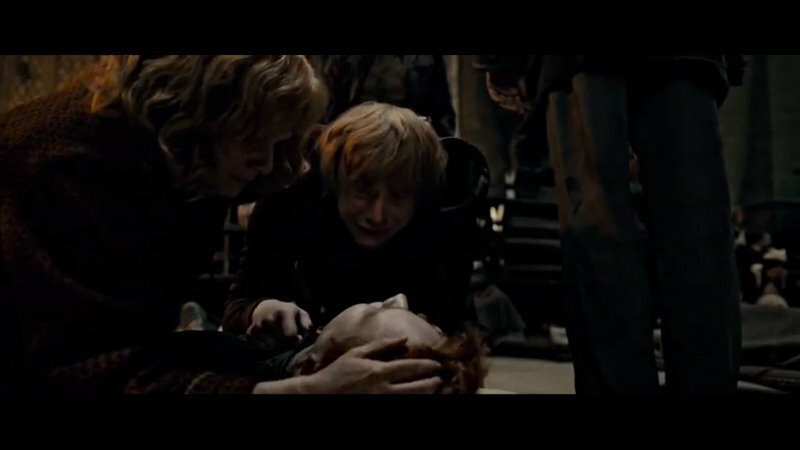 I think it’s after he hits Harry with the Killing curse and they simultaneously faints. 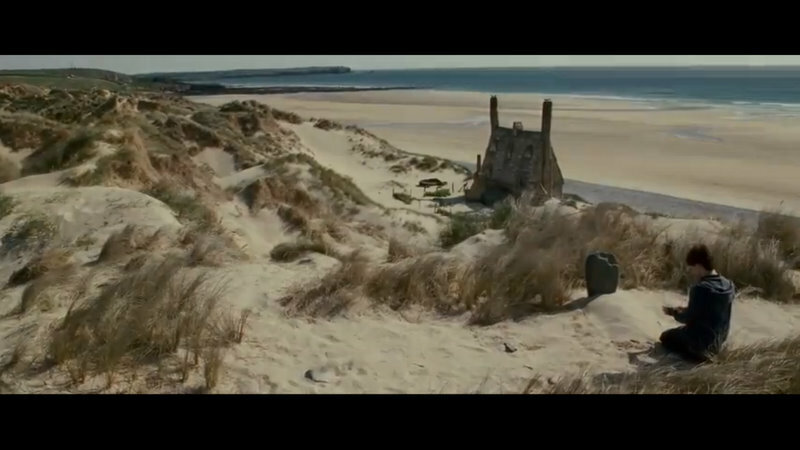 Outside Shell cottage (Bill and Fleur Weasley’s house) next to Dobby’s grave. 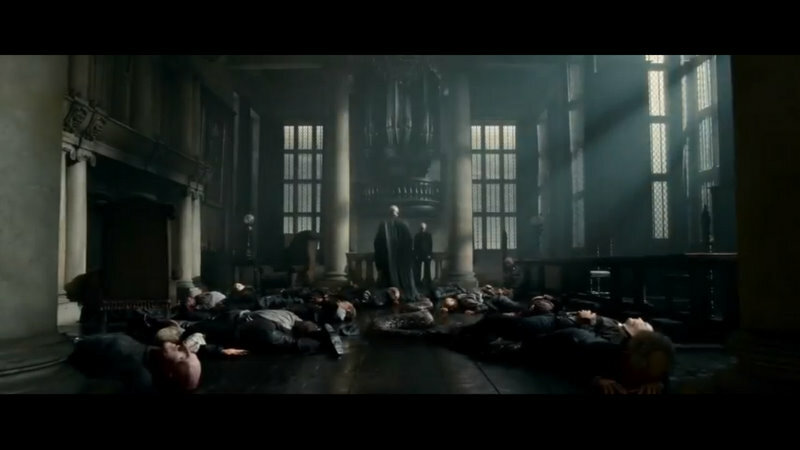 Inside Gringotts, after Voldemort kills of most the staff in a fit of anger. 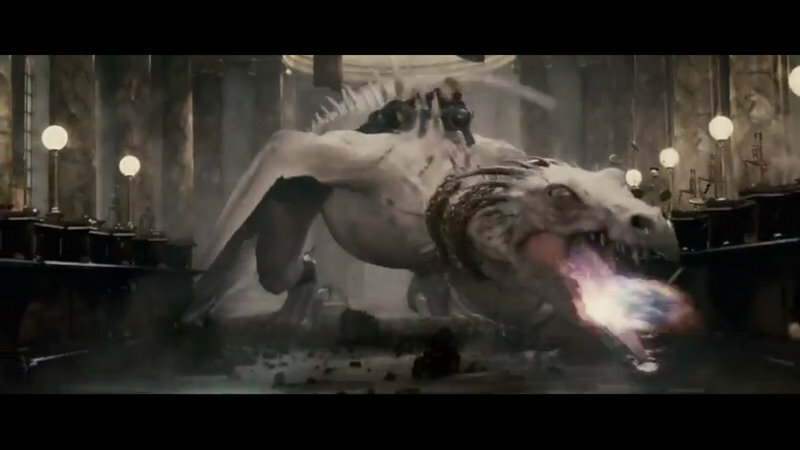 EDIT: Not Gringotts either.. 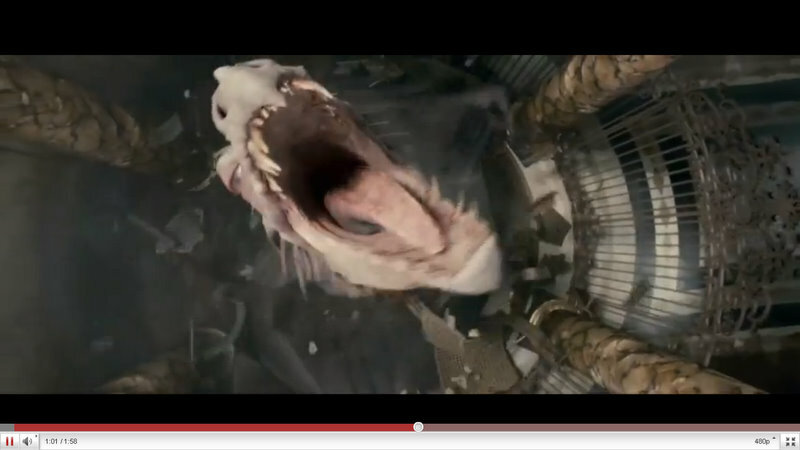 This is the Malfoy’s place..
Close up of Voldemort in Gringotts as he realizes Harry knows about his Horcruxes. 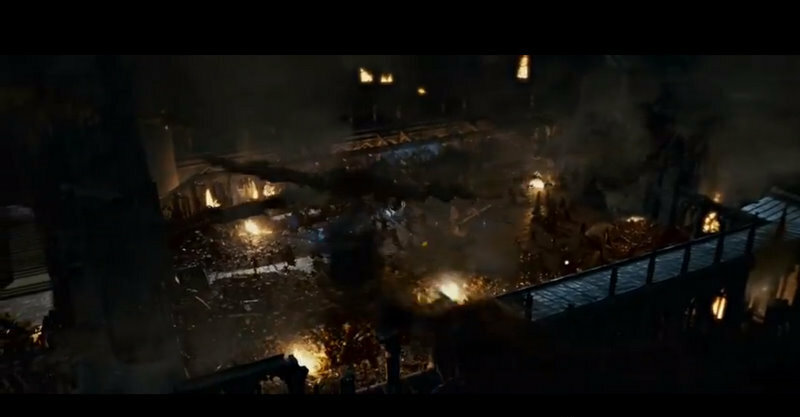 Harry, Ron and Hermione escaping Gringotts on the back of the blind dragon that was supposed be protecting Gringotts. 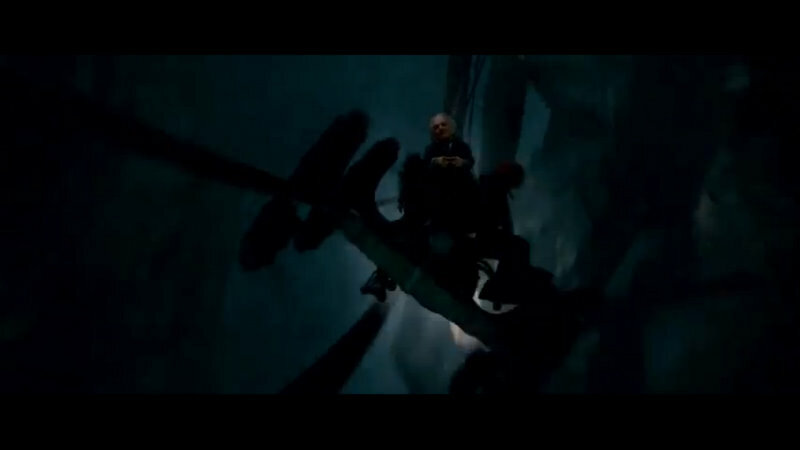 The Gringotts carts taking the trio to the Lestrange’s vault. 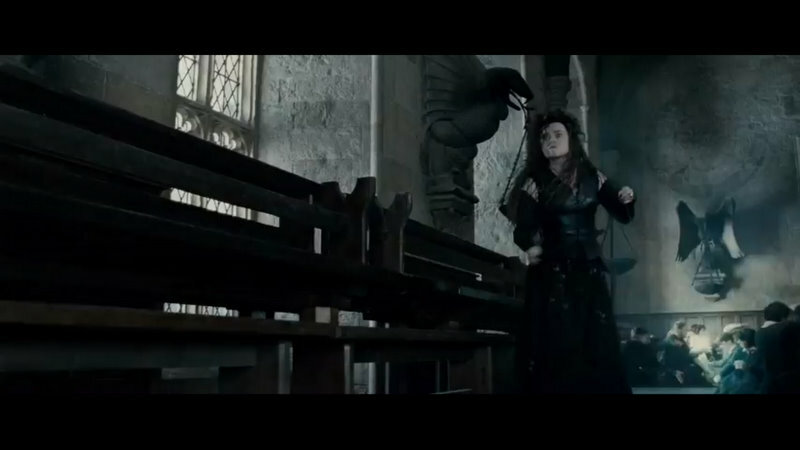 Kinglesy throwing hexes or maybe more protective spells. 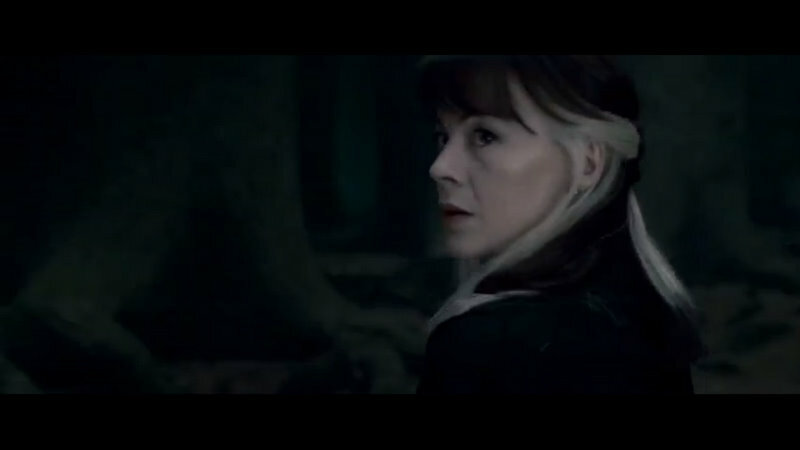 Narcissa Malfoy (Draco’s mum). 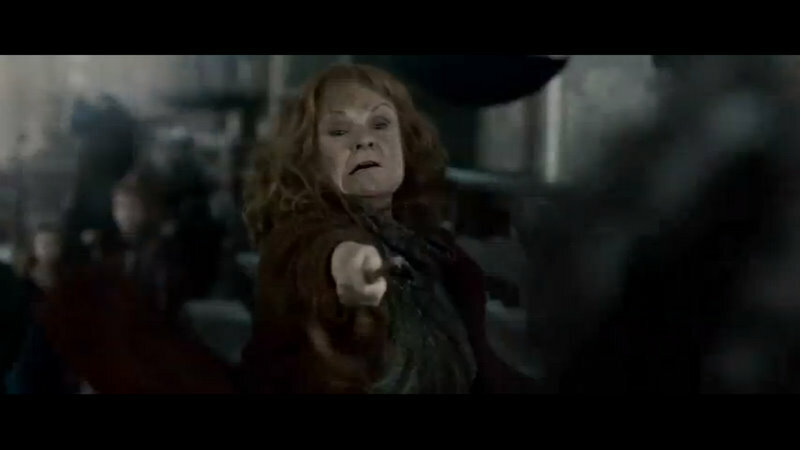 They had better have kept her part in the finale. 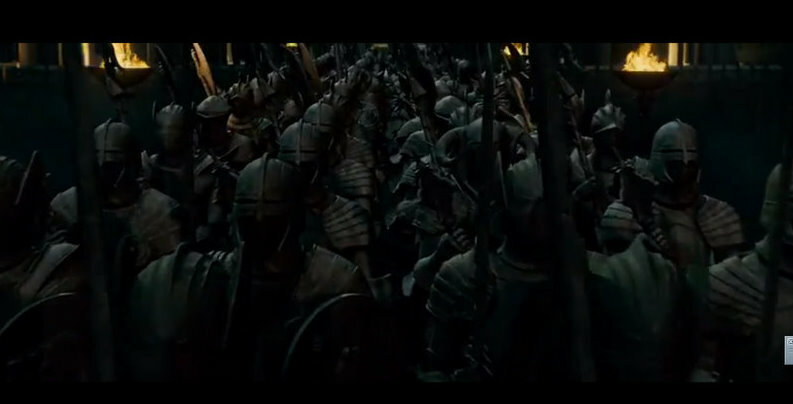 Another view of what I think is Professor Mcgonagall’s army. 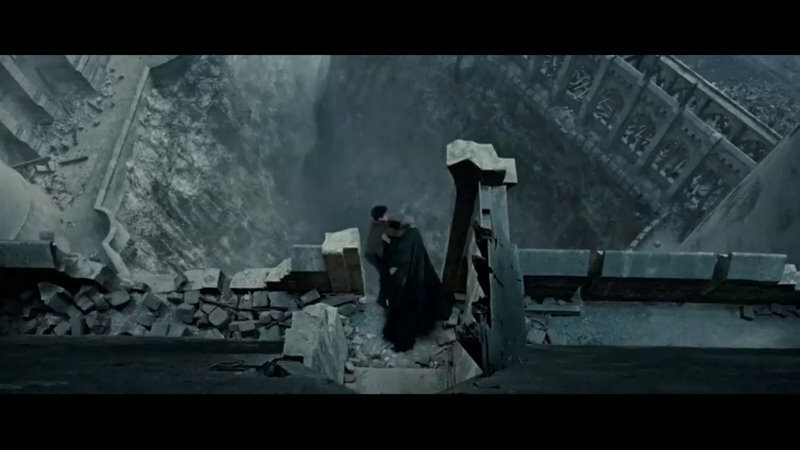 Completely random, Hollywood moment which was definitely not in the books. 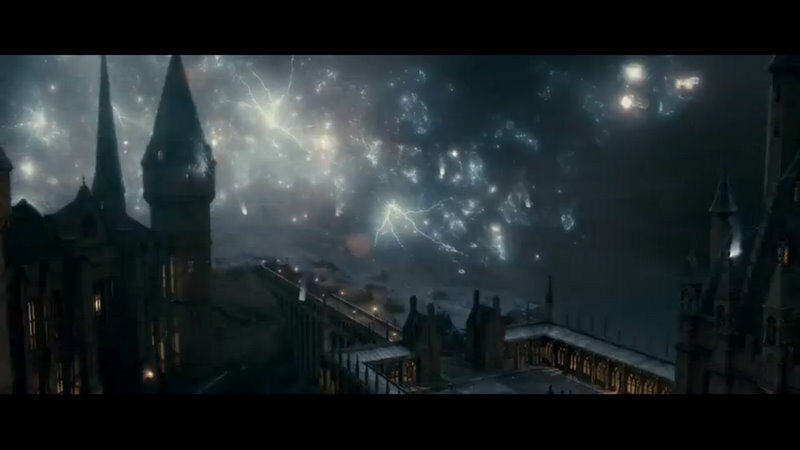 Oh, well, I suppose they wanted the last battle to be more visually exciting. 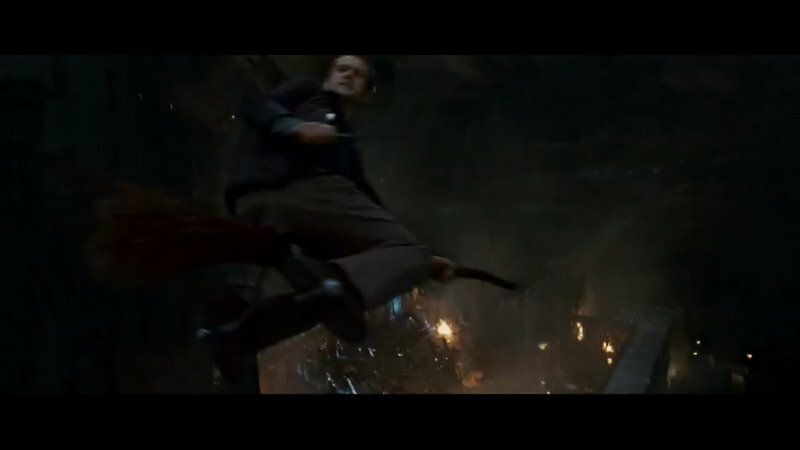 And it makes me so glad they stuck to British directors through out.. 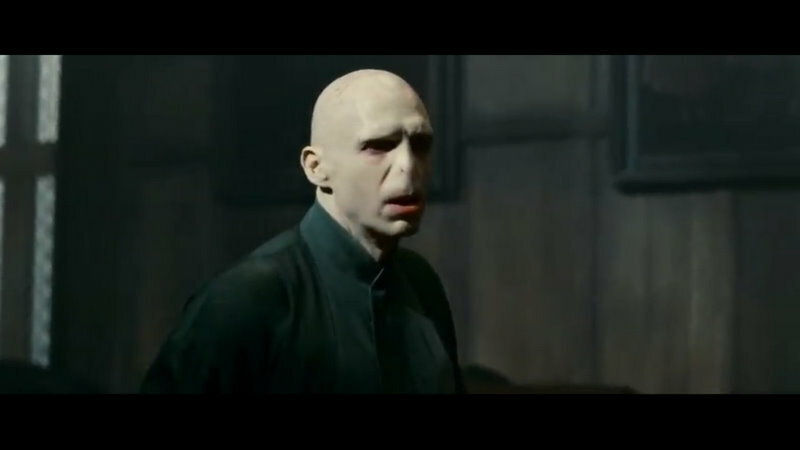 I can’t image what Harry Potter would have turned out if they had Hollywoodized everything from the beginning. 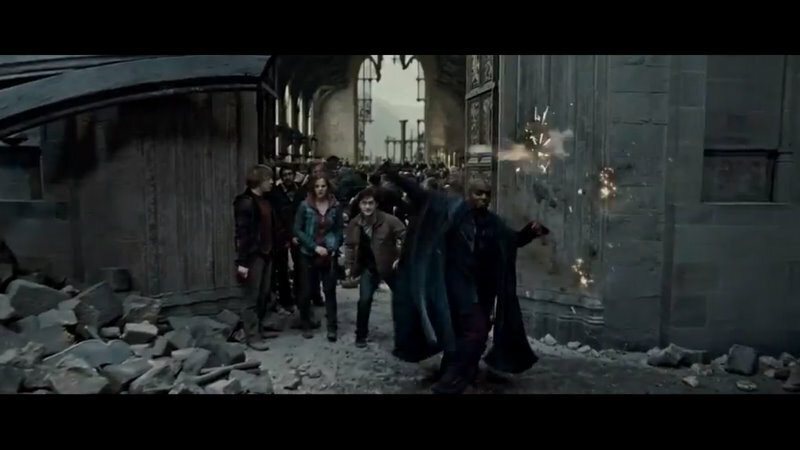 Snape apparating out of Hogwarts after he gets ambushed by Professor Mcgonagall and co. 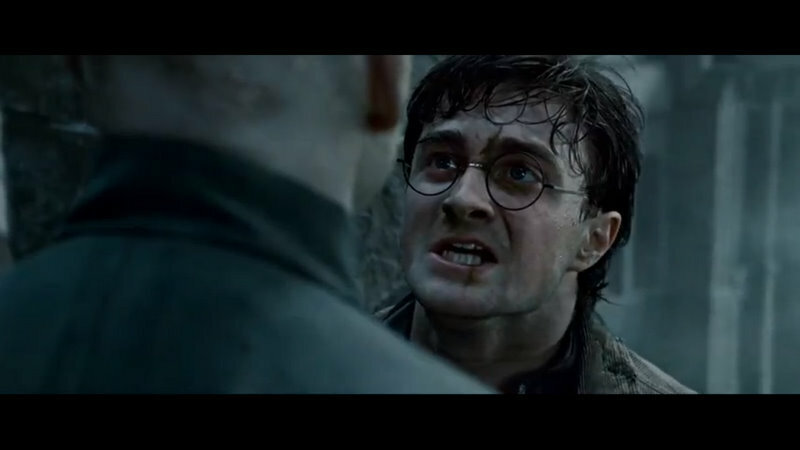 I think this is the part where Hagrid brings Harry’s body back. 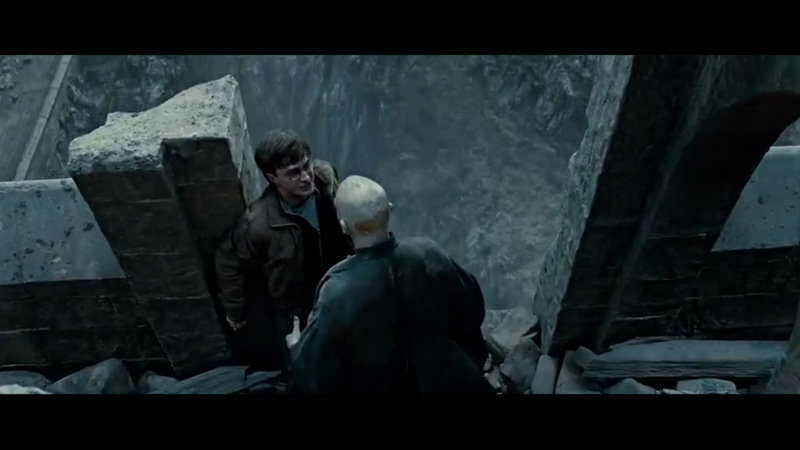 This is where Neville realizes that he needs to kill Nagini..
Why is Mr. Weasley Blonde?